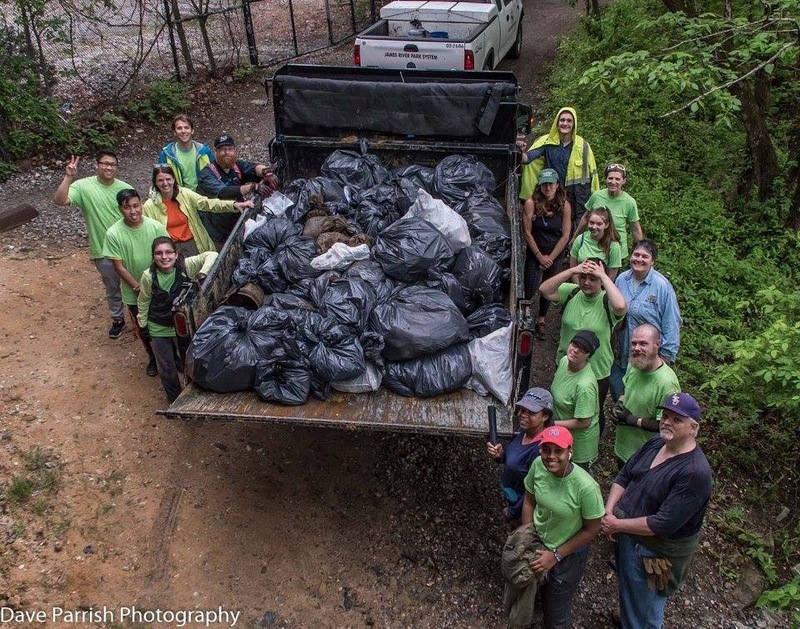 RVA Clean Sweep partners with neighbors, neighborhood and business associations to establish monthly trash cleanups to clean our city and protect the James River. RVA Clean Sweep is a citizen group focused on making our city a better-looking place through citizen run trash cleanups throughout the area. We are excited to promote not only our own cleanups but those cleanups from small and large organizations on our meetup page. We look forward to working hard with citizens, businesses, local and regional non-profits, city & state government to beautify the city we love!